An Animal Shelter, Sanctuary in the city of lakes Udaipur. An effort to speak on behalf of innocent creatures who cannot speak a word. PKP (Animal Shelter Udaipur) is a house for rescued animals in Udaipur. It is located near NH 8 and about 7 Kms. from the city Railway Station. Mrs. Suman Bose registered Pashupati Kalyan Parishad on 20 March 1997 for animal welfare. Initially PKP operated animal shelter house in rented space in nearby areas. It has steadily grown into a rescue campus of three bighas in Balicha village. Now PKP shelter is house of more than 250 animals at any given time. PKP's mission is to make the community responsive towards the suffering of deserted domesticated animals. Most were saved from going to slaughter houses and are old, sick and abandoned from the society. 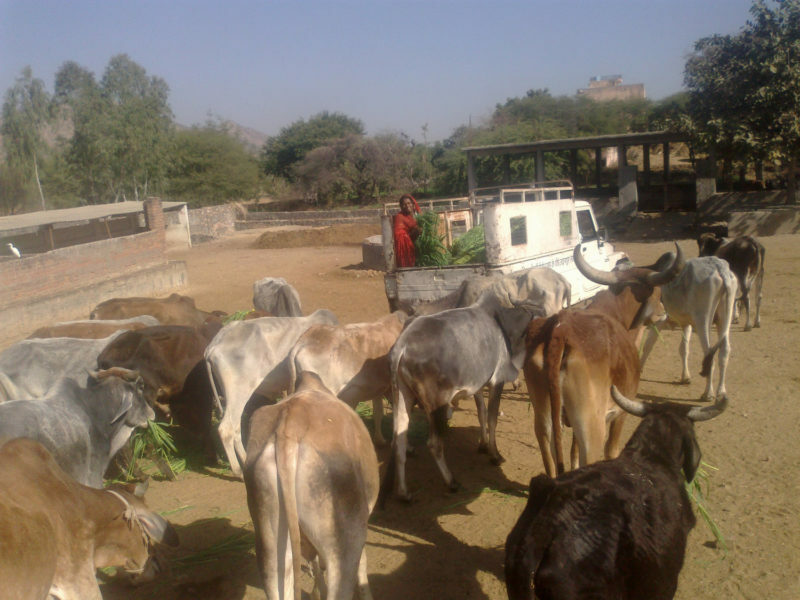 PKP Animal Shelter Udaipur is home for cows, buffaloes,dogs, rabbits etc. 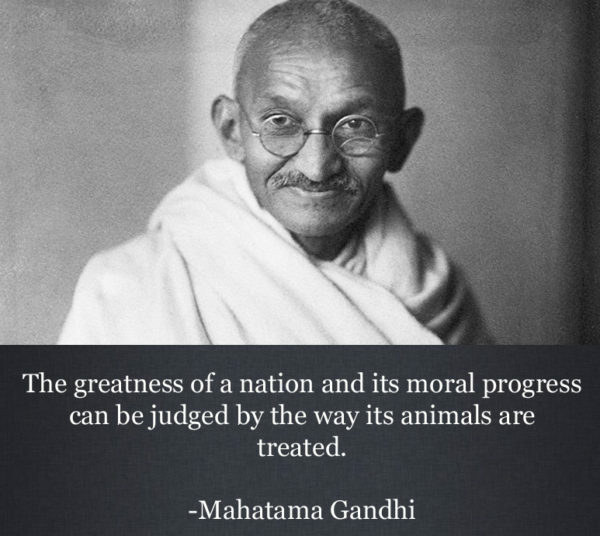 Pashupati Kayan Parishad is recognized by Animal Welfare Board of India.